Joann Rangel is a partner in the Sacramento office of Lewis Brisbois and a member of the General Liability Practice. 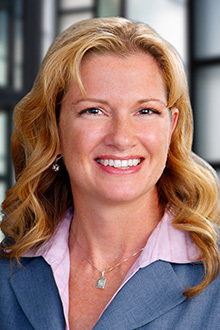 She has over 15 years experience litigating a wide variety of cases including personal injury, products liability, automobile and trucking accidents, professional liability and construction claims on behalf of design professionals and contractors in residential and commercial projects. Ms. Rangel has extensive experience and success litigating complex matters in state and federal courts, appellate proceedings and administrative hearings. Ms. Rangel also takes an active role in her community. She served for three years as a pro bono advisor to the California Teachers’ Association. She has presented seminars on a variety of legal issues for the Institute of Traffic Engineering and LOEL Senior Center. Ms. Rangel is currently a volunteer attorney handling local matters for the Thomas More Law Center.